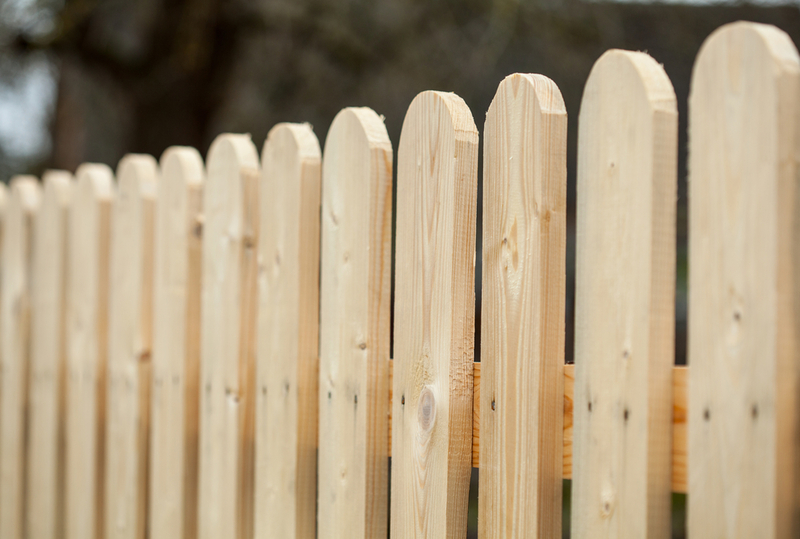 There are numerous purposes for a fence in your yard, from basic aesthetics and design to security and protection. We have a variety of fence options at United Fence Co. to serve every possible purpose, including chain link fences, vinyl fences, ornamental iron and wood options. 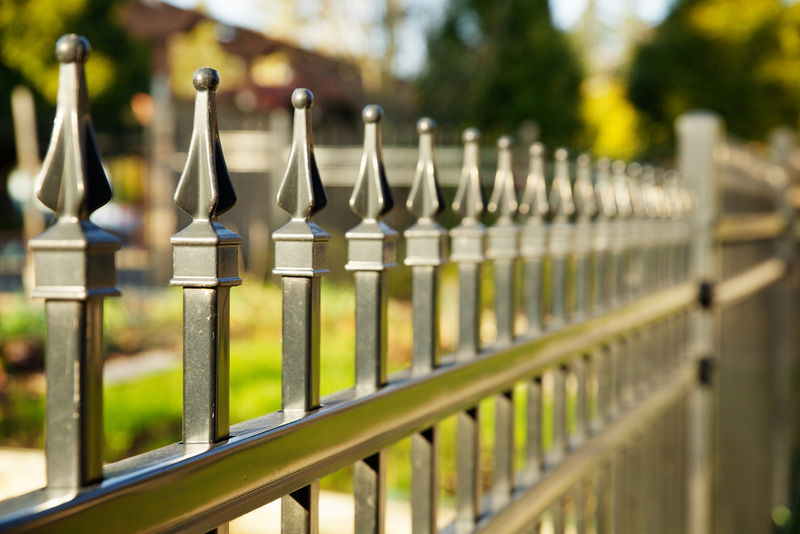 One of our favorite purposes that some homeowners have for our fences? To help keep dogs and other pets safely within the confines of their property while also allowing these animals to have some space and enjoy the outdoors. With that in mind, here are some tips we can offer on making sure your dog remains in the yard, plus some reasons why they might look to escape. If you’ve had issues with your dog escaping the yard, whether recently or with a previous dog, ask yourself why this was happening. Was the pet bored easily or lacking energy? In some other cases, loud events or visible distractions from neighboring homes might cause your dog to go running off. Some dogs like to chase cars, and others might simply get lonely and go looking for company. Once you’ve studied your dog a bit and determined the reasons for their behavior, you can address these underlying causes directly. Perhaps your pup needs a little stricter training in terms of distractions, or maybe they need more exercise to stop them from bouncing off the walls (literally). In some other cases, though, simple boredom and energy levels will be impossible to fully conquer as a dog owner. Our next couple sections will explore improving your yard’s security to help combat this issue head-on. The first thing your dog is going to do if he or she gets bored or has too much energy and is looking to escape? Look for weak spots, and the first ones they’ll see are visible holes. Your dog may be the cutest animal in the world when it’s around you, but don’t be fooled – it will absolutely tear away at sections of your fence if it spots a hole, in an attempt to open a large enough space to escape. Before this is possible for your dog, make sure all holes or similar damage areas are repaired. If there are areas where your dog regularly chews through parts of the fence material, consider adding wire fencing in those areas to stop this from happening. In other cases, your dog might be smart and/or physically capable enough to climb or jump over certain fence types. In these situations, you need to add a height extension, or you might consider a new, taller fence altogether. In many cases, though, extensions are more feasible, and create a bottom and top later that helps on both ends. For more on how to keep your dog protected in your yard, or to learn about how any of our fence materials can help, speak to the staff at United Fence Co. today.